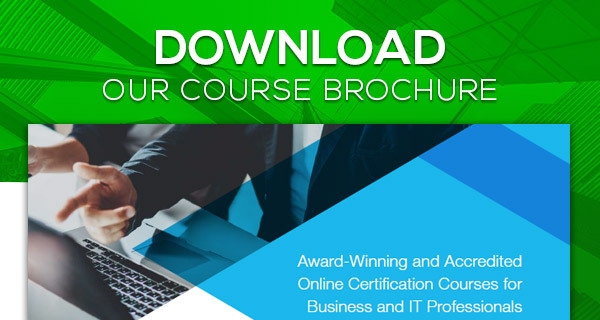 The purpose of this course is to help you gain a detailed understanding of industry practices in IT service management (ITSM), as documented in the ITIL Service Transition (ST) publication. 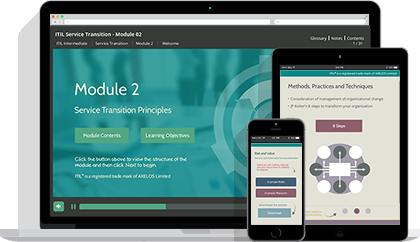 This course offers everything you need to prepare for, take and pass the ITIL Service Transition exam, including a FREE exam voucher. Success in the exam will also earn you 3 credits towards the 22 credits needed to gain the ITIL Expert qualification. 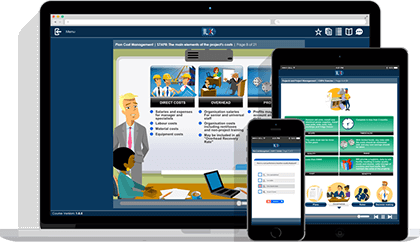 This course is fully accredited by PeopleCert and licensed by AXELOS as an official examination institute for an ITIL Service Transition qualification in IT Service Management. 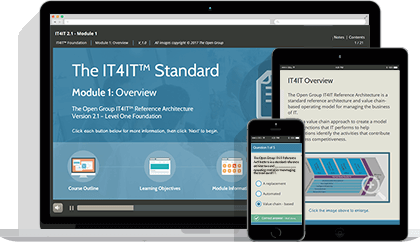 This ITIL Intermediate course covers the management-level concepts and core information of the supporting activities within ITIL Service Transition (ST), but not specific details about each of the supporting processes. 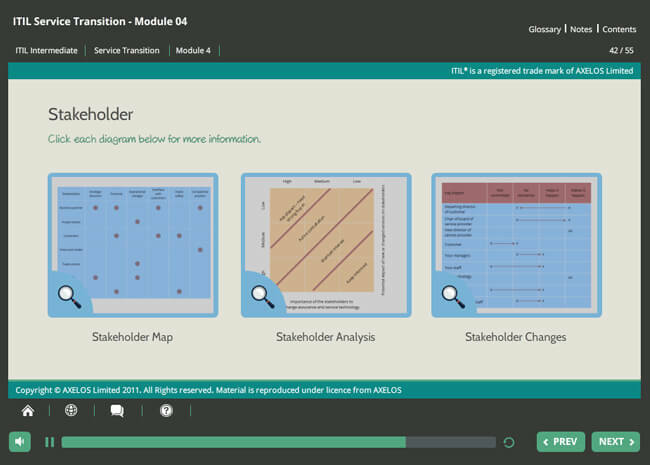 It also provides a complete overview of the Service Transition module, including all of its related activities. 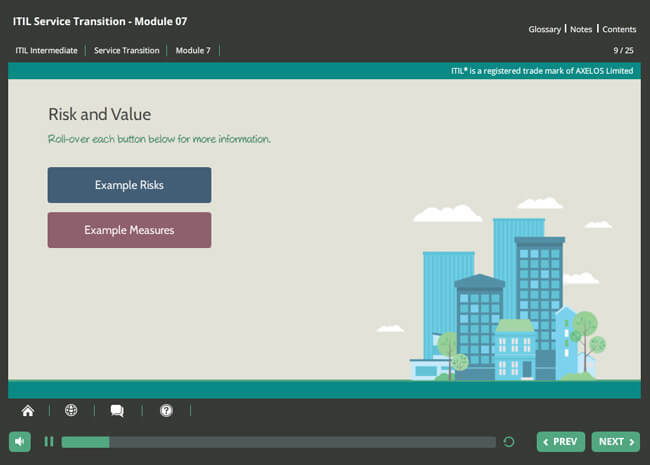 The Service Transition module uses the outputs from ITIL Service Design (SD) to ensure that service solutions are brought into live operation smoothly, fulfilling agreed customer and business requirements. This course is intended for management and supervisory level staff. You may be involved in service transition yourself, or you may just wish to understand the processes and principles involved. 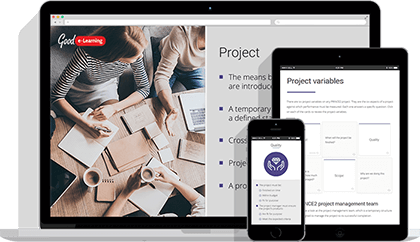 In order to take this course, you must have successfully passed the ITIL Foundation examination. 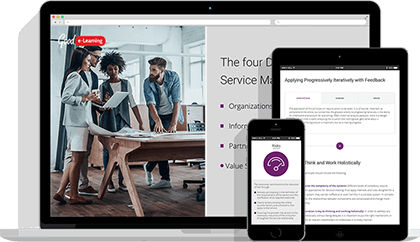 This module covers the core concepts of Service Transition in terms of its purpose, objectives, scope and its relationship to the other ITIL lifecycle stages. 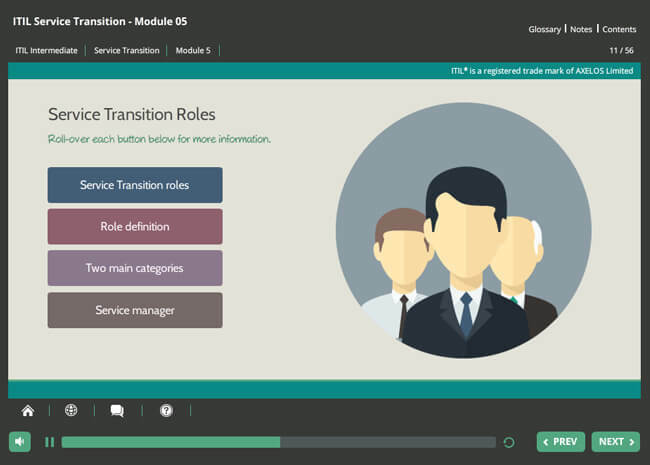 The module covers the managerial and supervisory aspects of service transition processes. It excludes the day-to-day operation of each process. 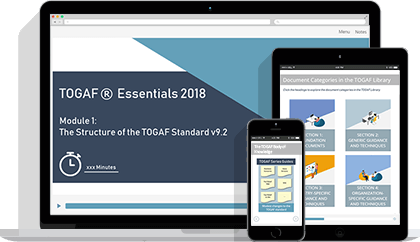 More detailed process operation guidance is covered in the service capability courses. 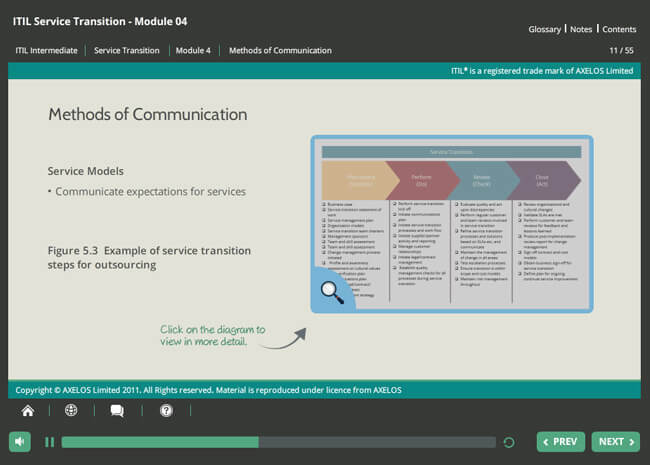 This module introduces a high-level view of the communications and stakeholder management activities which support Service Transition. 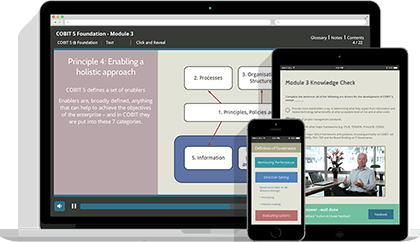 This module explores roles, responsibilities and organizational structures that are appropriate within Service Transition. 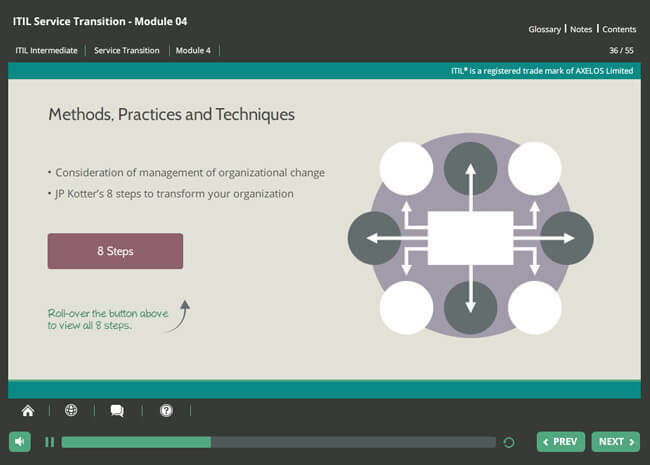 This module covers technology considerations for service transition. Technology’s role in service transition is explored, as well as how it should be “designed in”, and the mechanisms for maintaining and maximizing benefit from the technology. 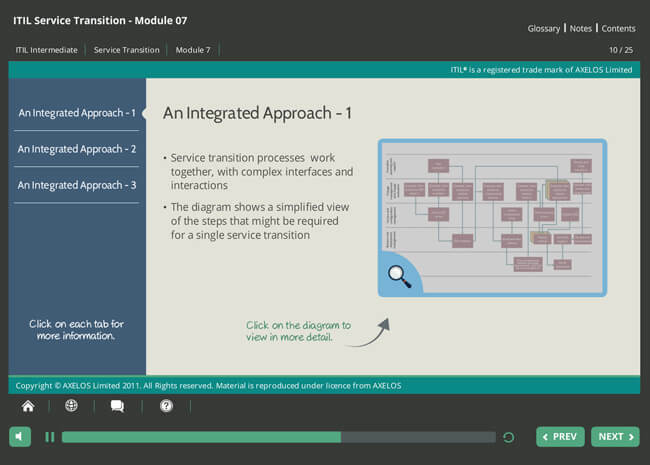 This module covers the challenges of implementing and improving Service Transition by looking at Key activities in the introduction of service transition, developing an integrated approach to service transition processes and implementing service transition in a virtual or cloud environment. The learning objective for this module is to understand the challenges, risks and critical success factors relating to service transition. In order to achieve this ITIL Intermediate qualification, you must pass the ITIL® Service Transition Certificate in IT Service Management exam. 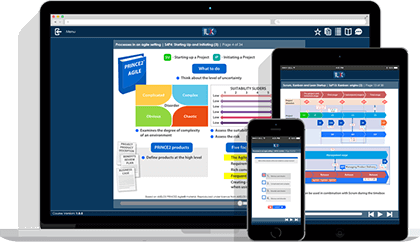 The examination will consist of a complex multiple choice, scenario-based closed book paper of 8 questions, to be answered within 90 minutes. 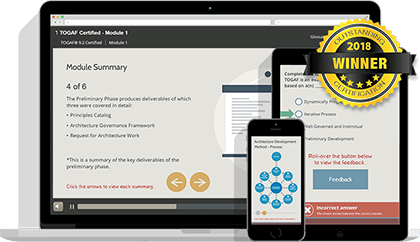 To pass the exam you must score 28/40 (70%), and if successful you will gain 3 credits towards the ITIL Expert level designation. Candidates sitting the examination in a language other than their first language will have a maximum of 120 minutes and will be allowed to use a dictionary.